West Ham’s wantaway midfielder Dimitri Payet has reportedly been offered an incredible £500k a week to play in China. But the France star – who wants to return to former club Marseille – has turned it down. 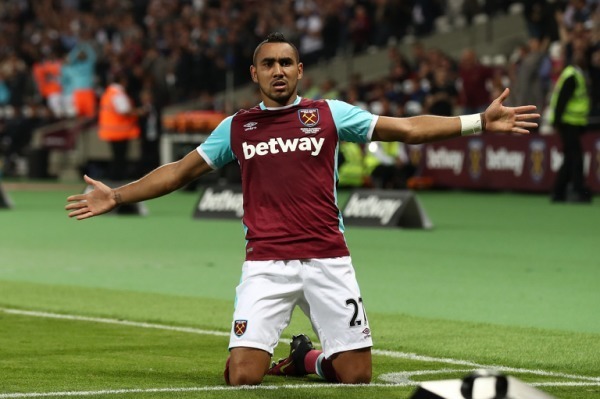 Sky Sports are claiming that Hebei China Fortune and two other Chinese Super League clubs have contacted Payet’s agent to say they are willing to pay him £26m a year. Hebei China Fortune are managed by former Manchester City manager Manuel Pellegrini. Payet is currently refusing to play for West Ham and has told manager Slaven Bilic he wants to return to France for family reasons. He earns £125,000-a-week at West Ham and is willing to take a pay cut of at least 30 per cent to move back to France. Marseille made a second bid of £20m for Payet on Monday but the Hammers want at least £30m. The saga sets to rumble on until the final day of the Transfer Window by which time West Ham will have signed a replacement and they will be happy to offload him.